I have decided to go on the LS/Supercharger route so I sale my V8 American Speed and Porsche G50 gearbox. 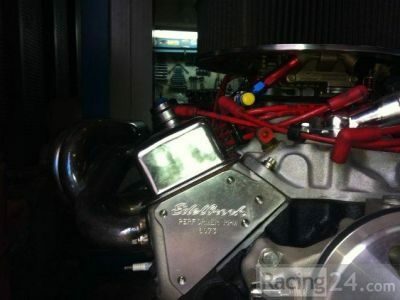 -Complete American Speed 5.7 engine, edelbrock cylinder head. -Clutch, Flywheel and Adaptor plate.